In the past decade, D’Arcy has changed the game for us in communications. 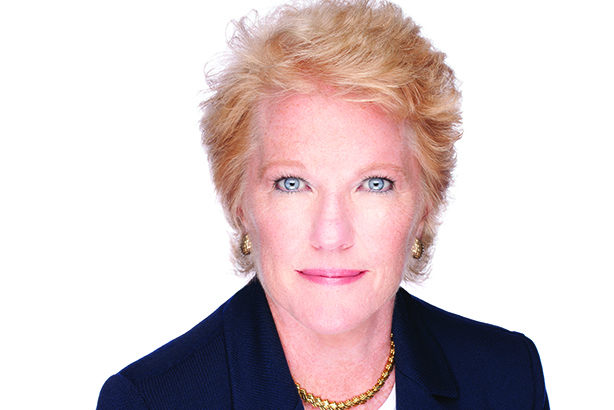 She has seen us through some of the biggest moments in Comcast’s history – from acquisitions to new product innovations – with grace and professionalism. She has the trust and respect of everyone on our senior team, which is why her office has become a revolving door of those looking for wise counsel. D’Arcy’s influence extends far past communications. She’s made it her mission to help shape talent across the company, and has become a mentor to so many. D’Arcy is also the executive champion of Comcast’s women’s network, which is incredibly successful – and another great example of how she makes things happen. This year, D’Arcy was promoted to EVP, an extremely well deserved recognition of her amazing talent. We are so fortunate to have her at Comcast. We wouldn’t be the same without her.